[Prop_Description] => A rare opportunity to acquire a fine detached property, situated in a wonderful location, abutting the Mapledurham countryside and on one of Reading's finest tree lined avenues. 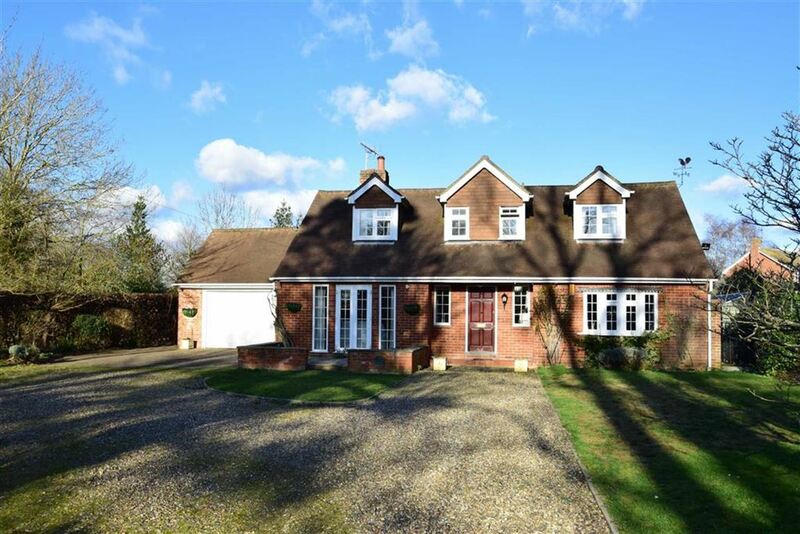 It is well presented and situated on a mature and generous landscaped plot. There is ample scope to enlarge the property, subject to permissions. The accommodation comprises - reception hall, attractive sitting room, dining room, kitchen/breakfast room, ground floor bedroom, ground floor shower room, conservatory, utility room, 3 further bedrooms, including a spacious master suite with en-suite, family shower room and garage with storage above. The property lies within a leafy part of Caversham Heights, with country walks and bike rides nearby. It is also within walking distance of Caversham centre with its range of restaurants, shops and other amenities, whilst Reading mainline train station with its fast link to Paddington, is a short distance away. There are a number of leisure facilities in the immediate locale, including three golf courses, a health spa and a tennis club, and the beautiful South Oxfordshire countryside is just on the doorstep. Viewing is highly recommended. 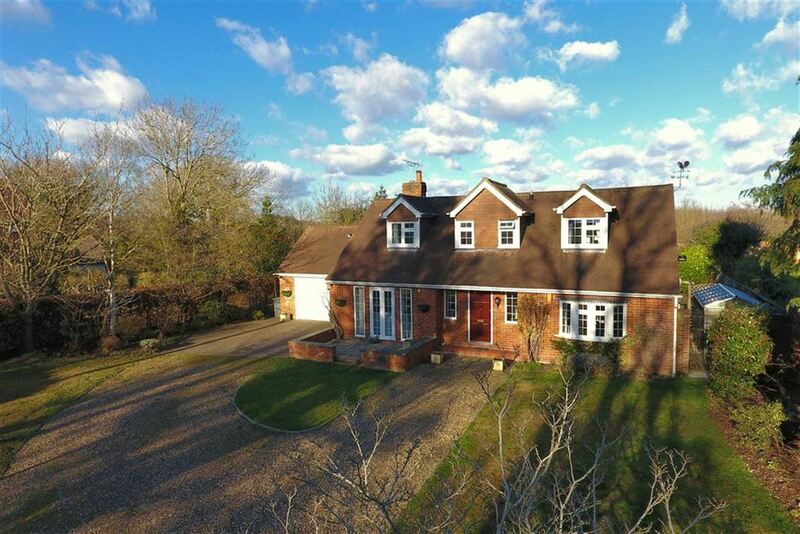 EPC Rating - D.
A rare opportunity to acquire a fine detached property, situated in a wonderful location, abutting the Mapledurham countryside and on one of Reading's finest tree lined avenues. 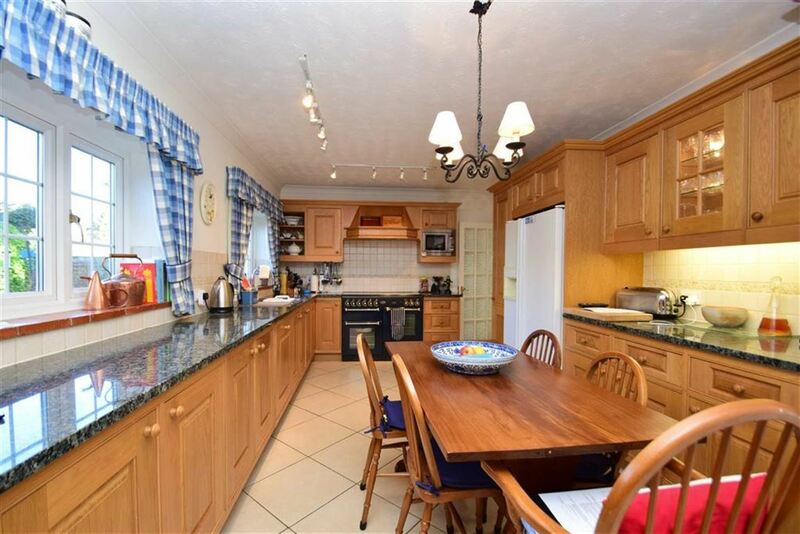 It is well presented and situated on a mature and generous landscaped plot. Purley on Thames is a popular village with an active community and borders the North Wessex Downs, an Area of Outstanding Natural Beauty. The picturesque village of Pangbourne which offers a range of amenities including boutique shops, supermarkets and restaurants is within 1.5 miles, while Reading town centre is approximately 3 miles away. Purley is therefore well placed to take advantage of a number of rail and road communication links including Pangbourne, Reading West and Reading Mainline stations, all of which offer connections to London, while the M4 is also within easy reach. The area is served by a number of highly regarded state and private schools, including Pangbourne College and St Andrews. [Prop_Description] => A fine 1930's family home on a popular road, situated in a wonderful location opposite Albert Road Park. The property is well presented, and is situated on a good sized private plot, offering considerable potential for further enlargement (STPP). Internally the property offers good room sizes and comprises - reception hall, dual sitting room, conservatory, dining room, extended kitchen, 4 bedrooms, en-suite shower room and spacious family bathroom. 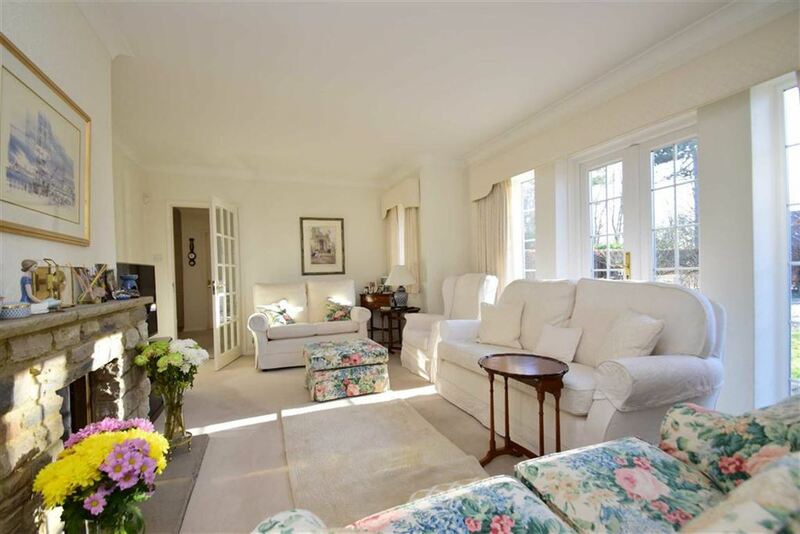 The property enjoys a generous gated frontage, providing parking for several vehicles, and a double garage. There is an attractive landscaped rear garden, predominantly laid to lawn, with patio area and well stocked borders. It is in the Caversham Primary Catchment and within close proximity of Caversham and Reading centres, plus Reading mainline station with its fast connection to London Paddington. Within the immediate area is a general store, tennis and bowling club, recreational parks, 2 golf courses, health spa and bus services. NO ONWARD CHAIN. Viewing recommended. EPC Rating E.
[Prop_Description] => No onward chain - A fine family home designed and styled with well-proportioned accommodation that provides an excellent setup for modern living. The property has been refurbished to a high standard throughout, with flexible living space to accommodate today's requirements and comprises:  reception hall, dual aspect sitting room with wood burning stove, family room, fabulous kitchen/dining/ family room, utility room, 5 generous bedrooms, master bedroom with en-suite, spacious and contemporary family bathroom and double garage. There are attractive landscaped gardens with recently laid patio leading to lawn. The property is ideally placed to take advantage of both Reading and Newbury where there are a full range of services and amenities. The close-by village of Chapel Row also benefits from the well known Bladebone Pub and Blackbird cafe. Theale and Thatcham mainline station with its fast service to London Paddington is easily accessed plus locally there is excellent schooling available, both State and Private. In particular, nearby is Elstree Preparatory School, Brockhurst Preparatory School, Downe House School, St. Andrews School and Bradfield College. The area is well served with recreational pursuits and the local countryside is renowned for its beautiful walks and rides. Viewing is highly recommended. EPC Rating - E.
Please note that the vendor of this property is an employee of Walmsley Estate Agency.